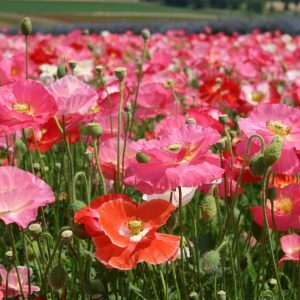 The Cascade Pocket Poppy Mix consists of a wide variety of annual poppies that will grant more variation to a flower bed where poppies are used for color. 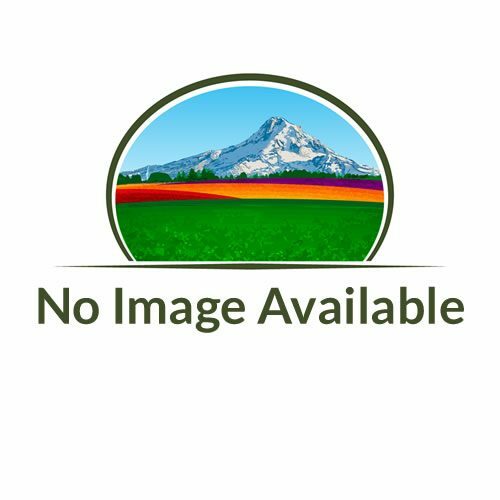 The use of this mix will also extend the bloom season of most gardens. 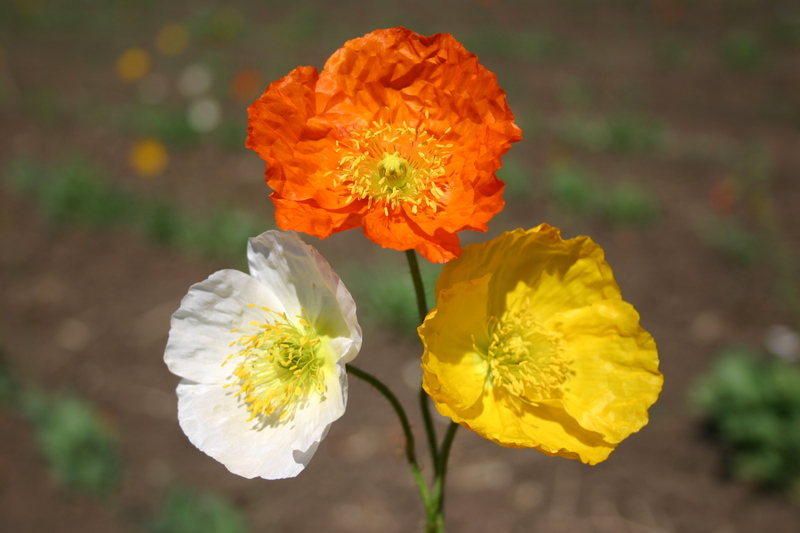 These are cool season, hardy poppies that can be planted in the spring or fall throughout zones 7-10. This mix will attract wildlife and tolerate both cold and hot temperatures. 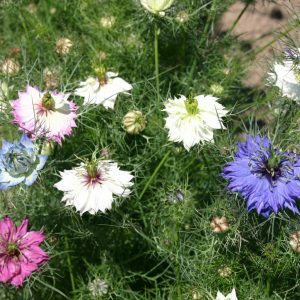 *You may want to mix up seed with potting soil, sand or some other filler when planting them because they are so small and it is easy to put too much seed in one spot…. 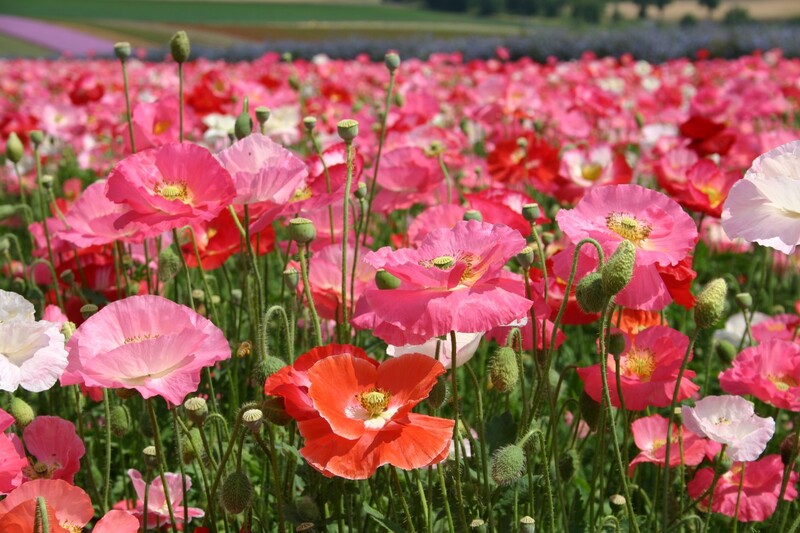 especially when working with poppies. 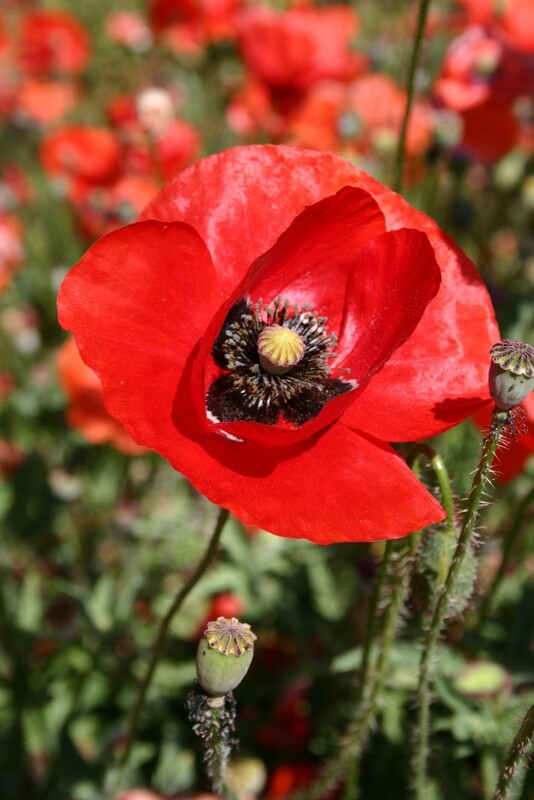 Ingredients: Poppy – California Mix, Poppy – American Legion, Poppy – Iceland Champagne Mix and Poppy – Shirley Single Mix.